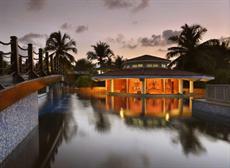 Featuring a private beach and an outdoor swimming pool, this 5-star resort is located in Canacona. 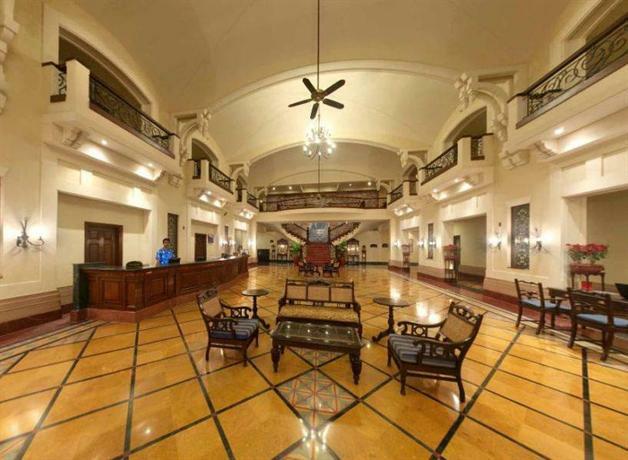 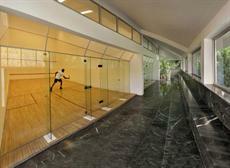 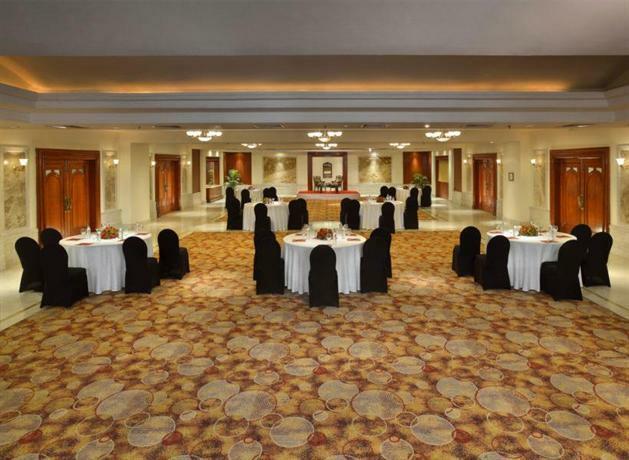 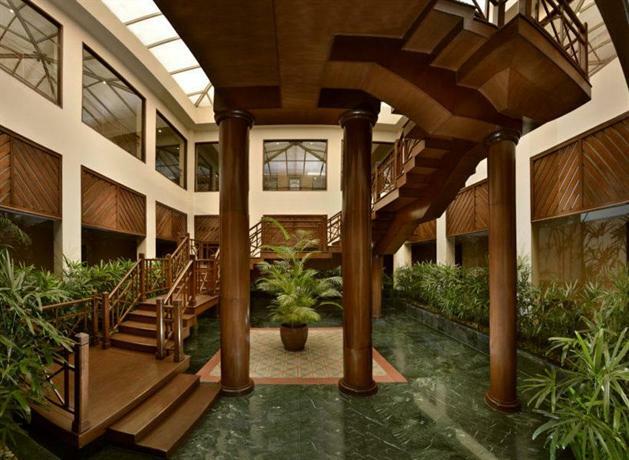 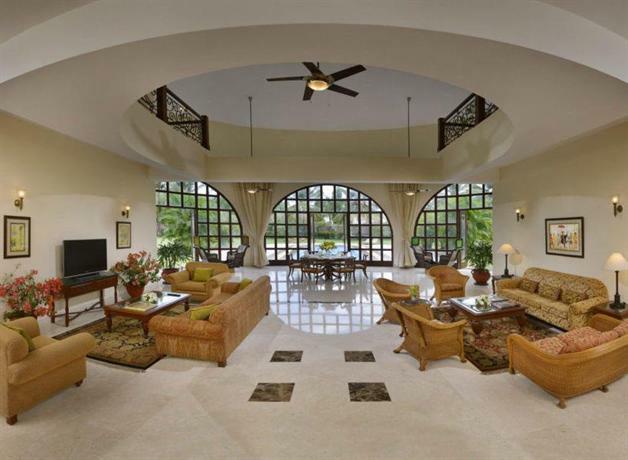 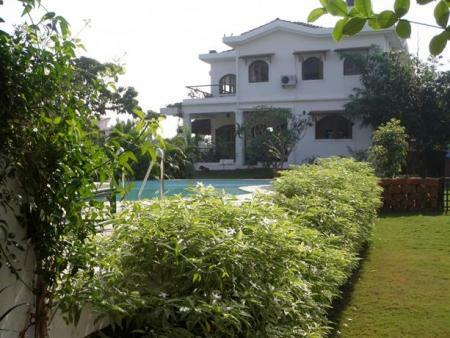 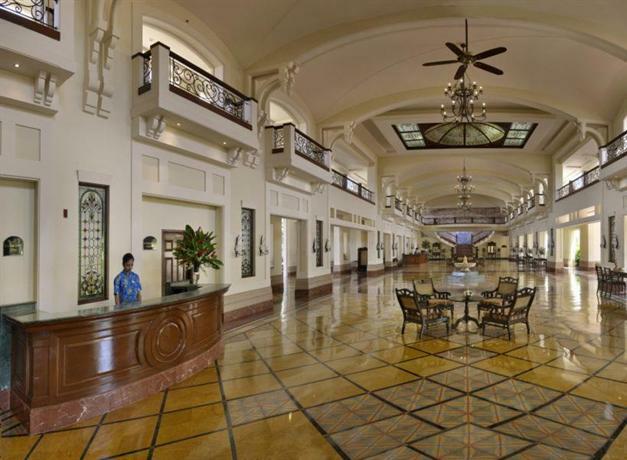 It has a gym, as well as outdoor tennis courts, a Jacuzzi and a coffee bar. 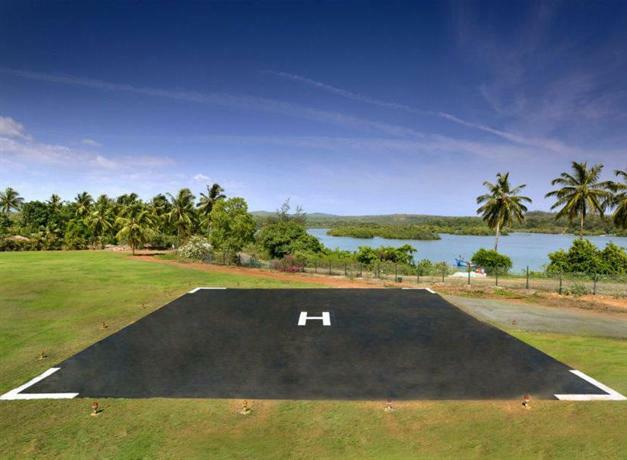 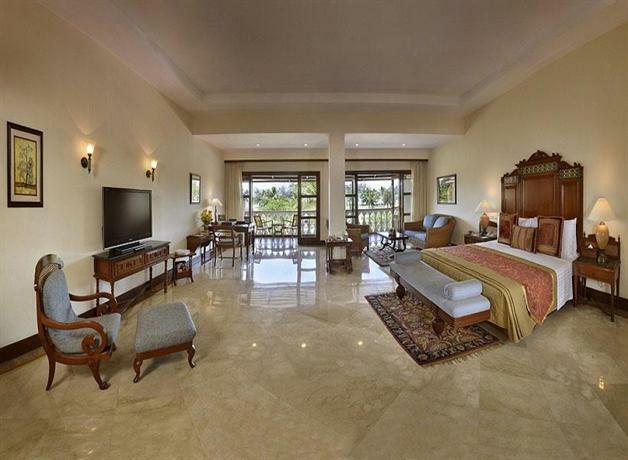 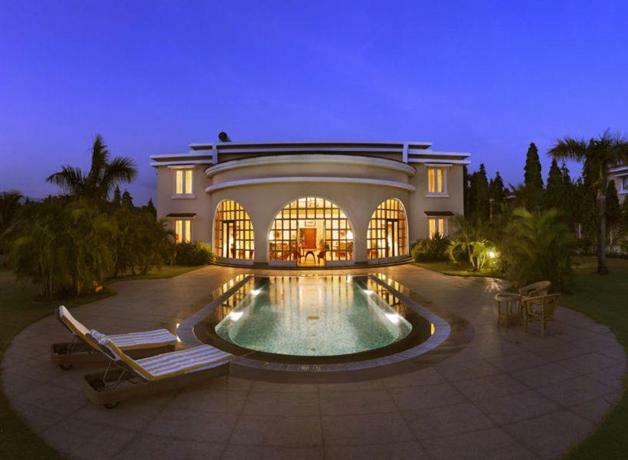 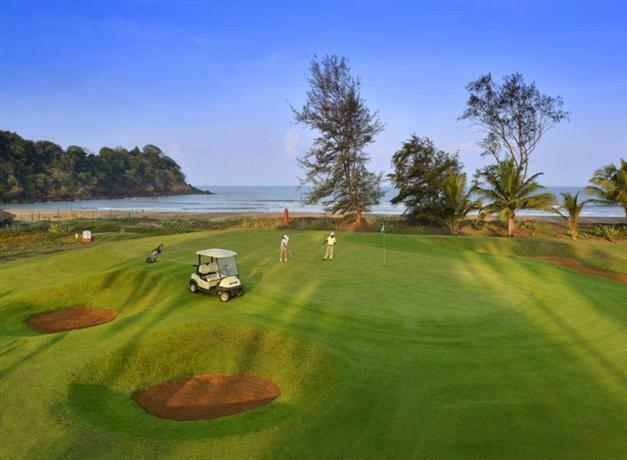 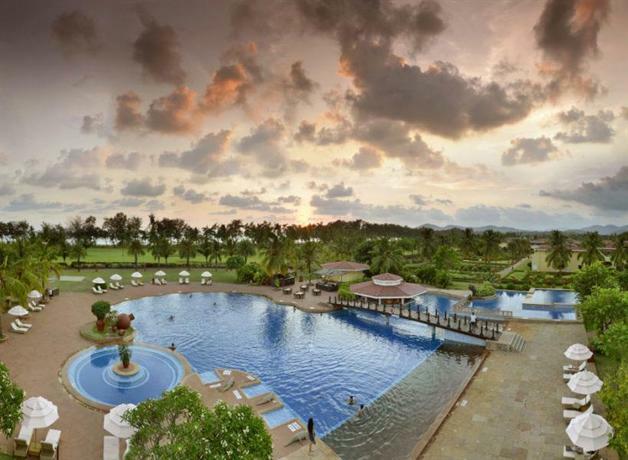 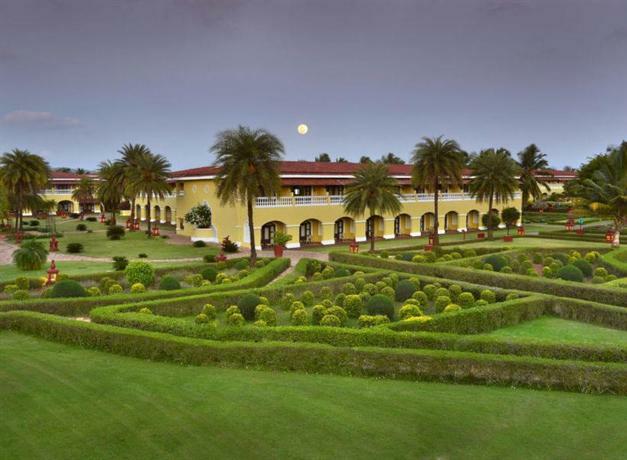 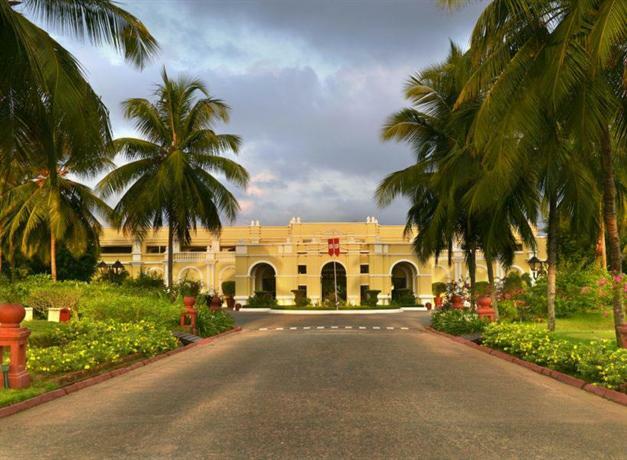 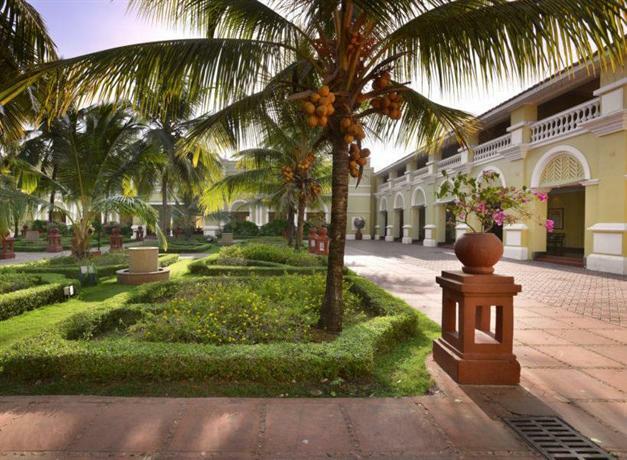 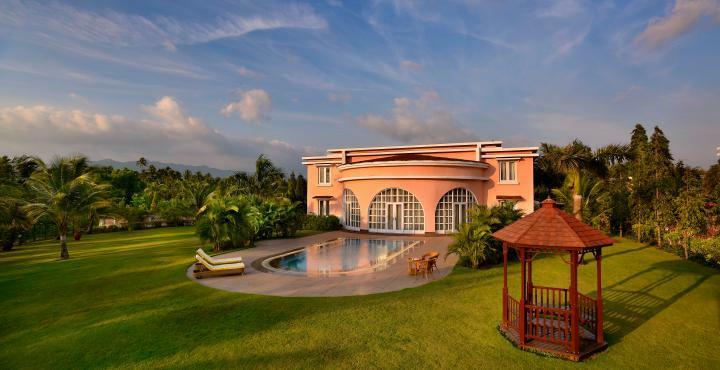 There are a variety of facilities at The LaLiT Golf & Spa Resort Goa that guests can enjoy, such as squash courts, 24-hour room service and an 18-hole golf course. 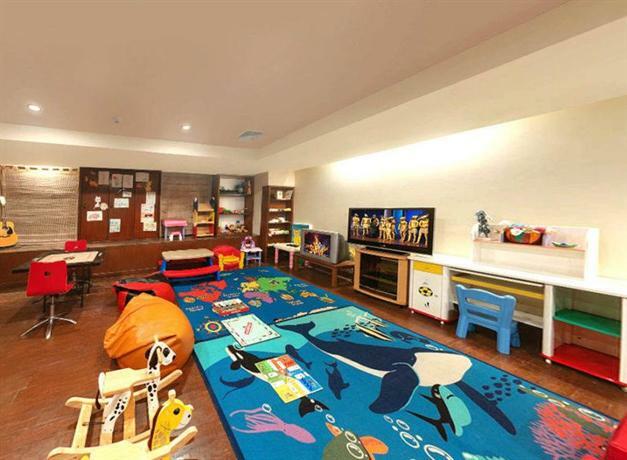 It provides family-friendly amenities, with room designs and services for families of any size, plus a kids pool and a kids club. 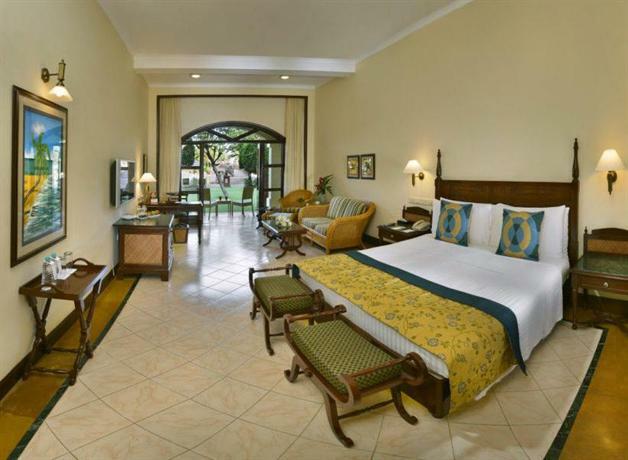 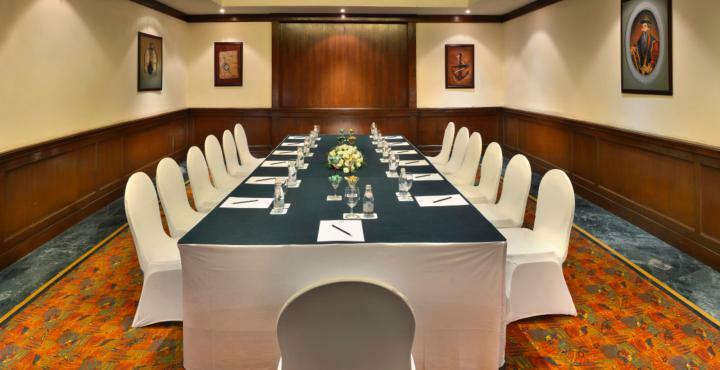 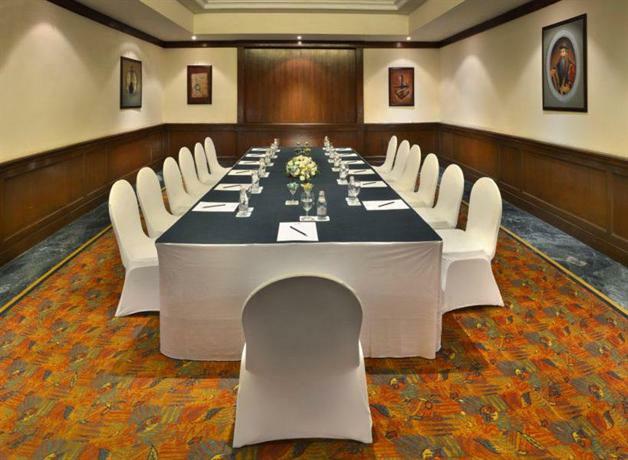 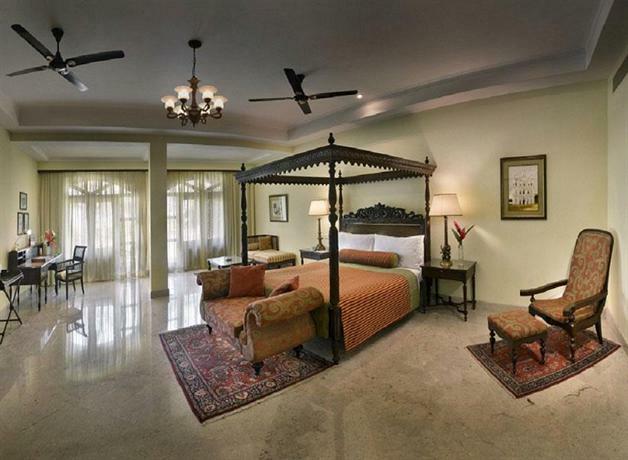 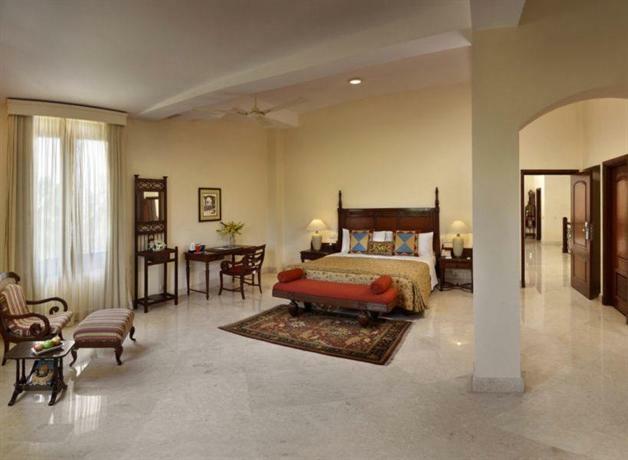 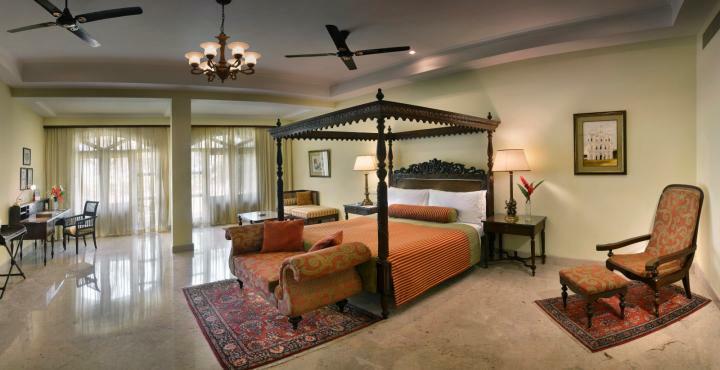 The LaLiT Golf & Spa Resort Goa has 255 contemporary rooms that are equipped with a range of essential facilities to ensure guests have a comfortable stay. 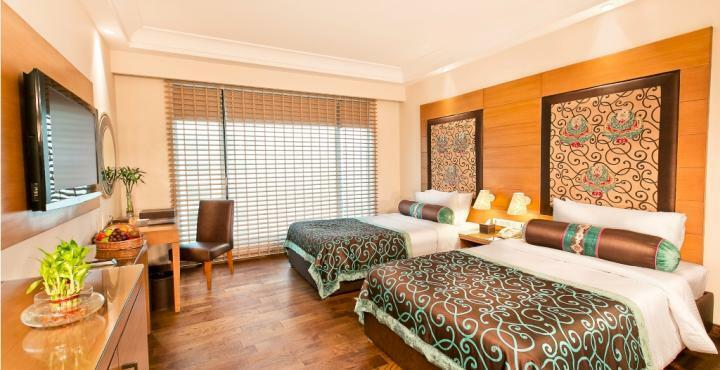 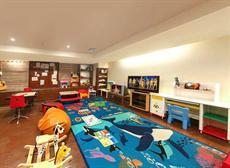 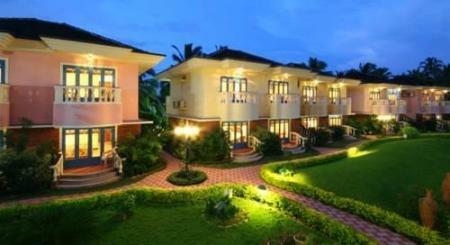 The resort also has several connecting rooms to accommodate families. 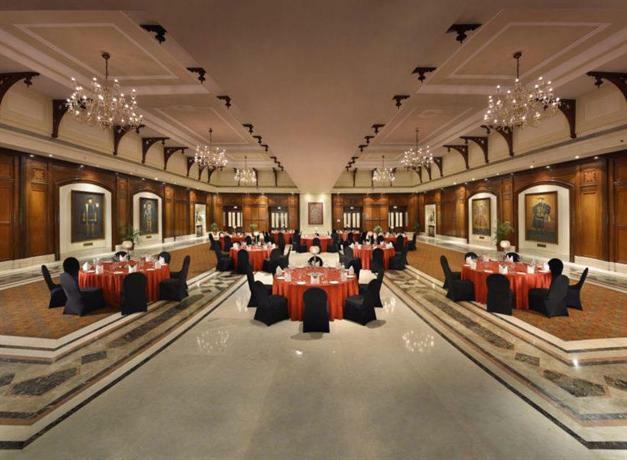 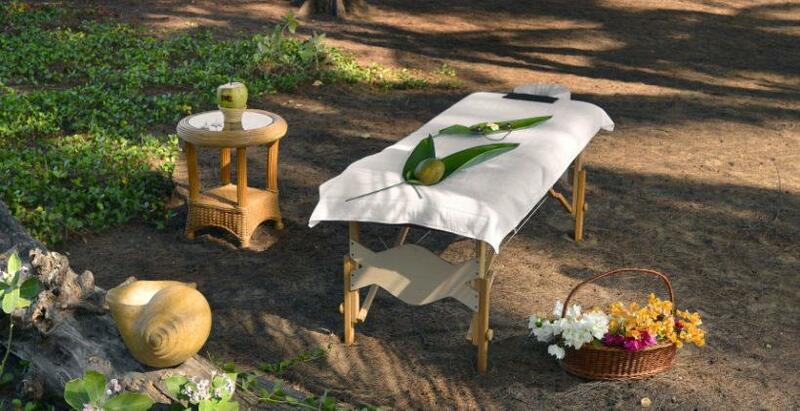 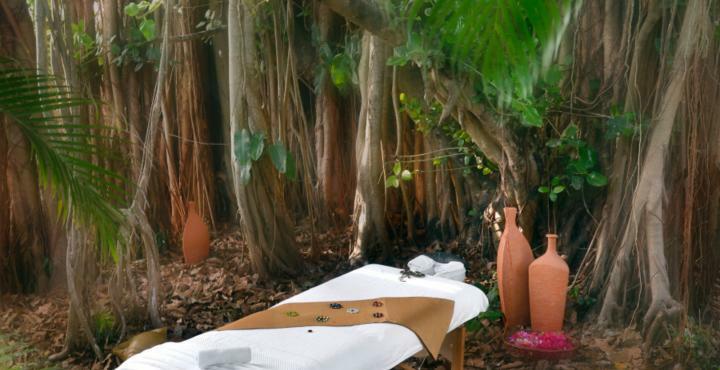 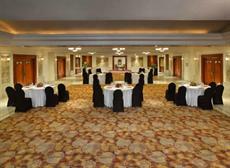 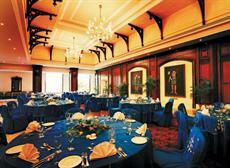 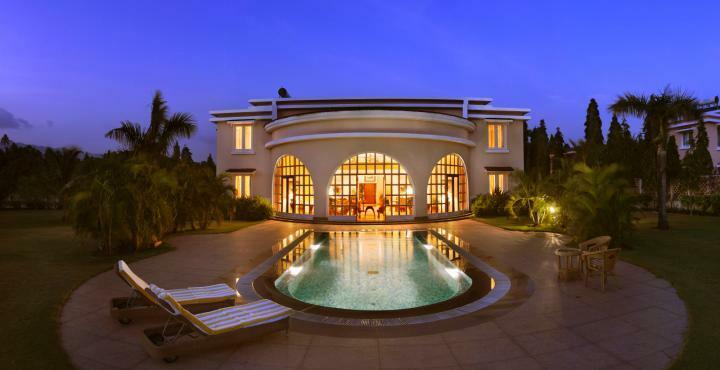 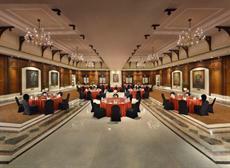 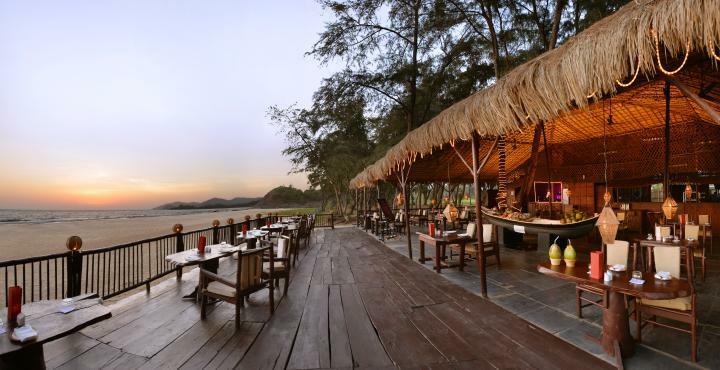 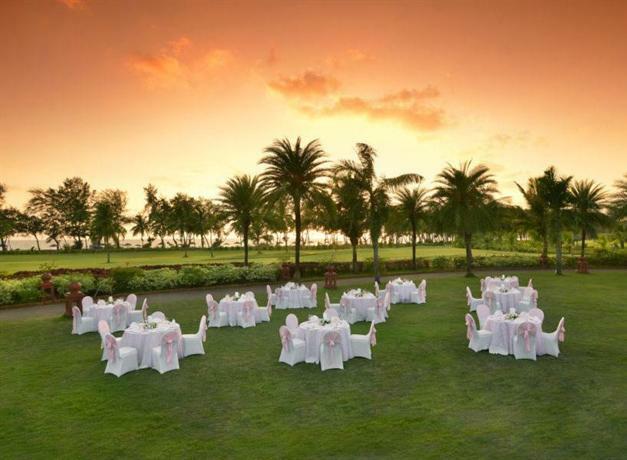 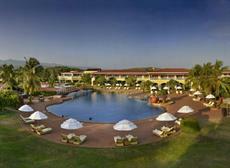 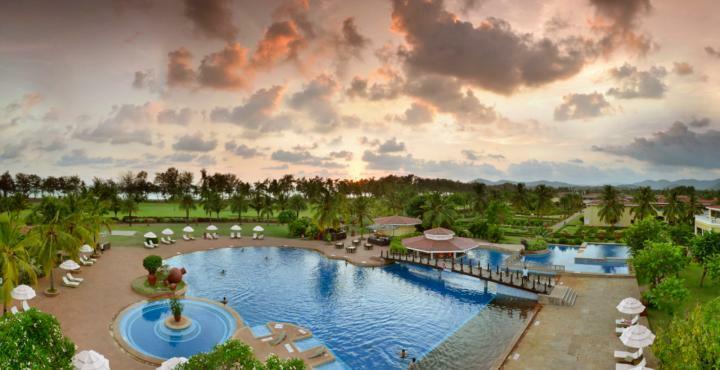 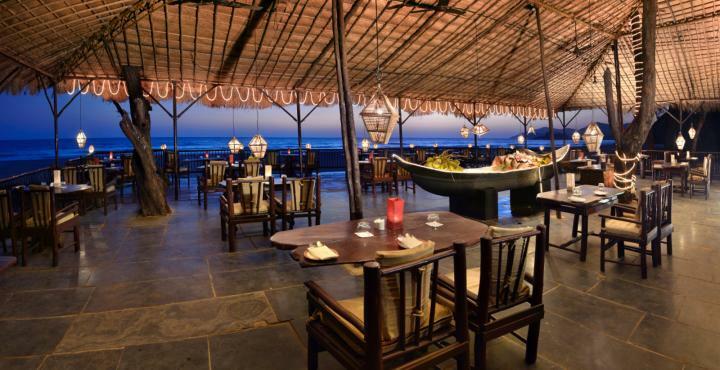 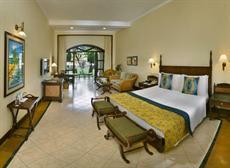 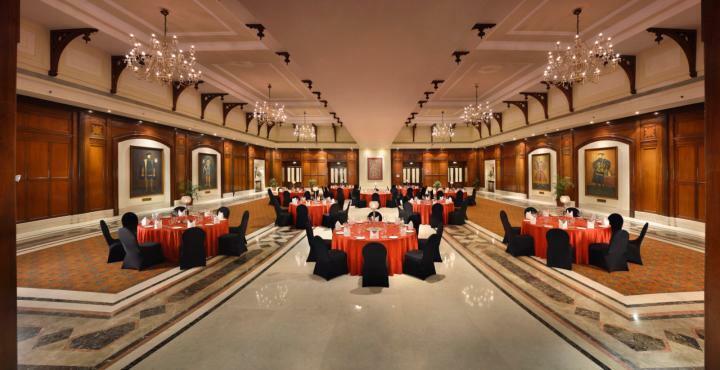 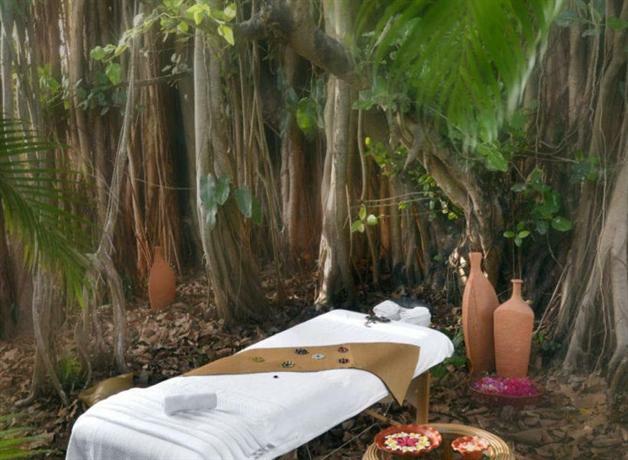 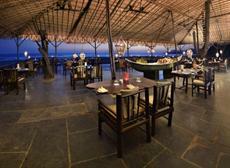 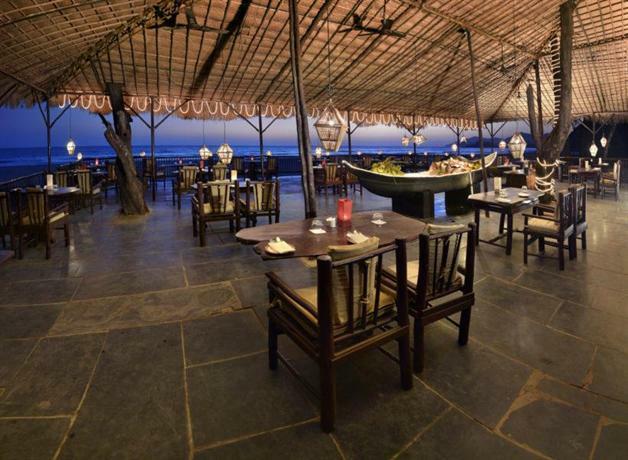 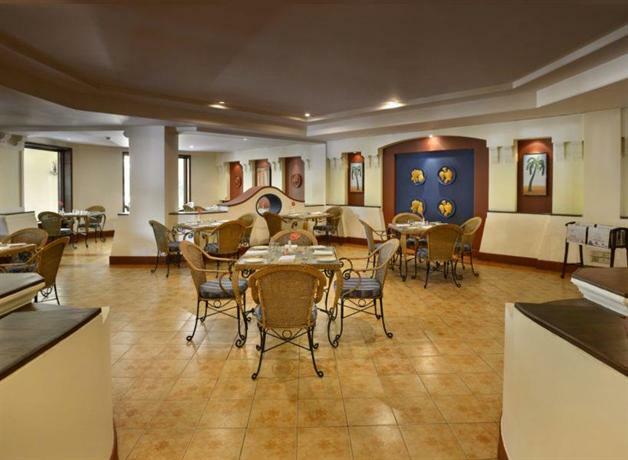 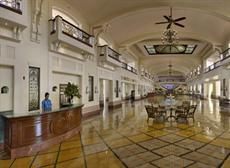 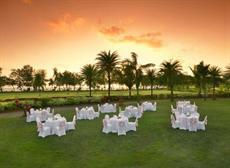 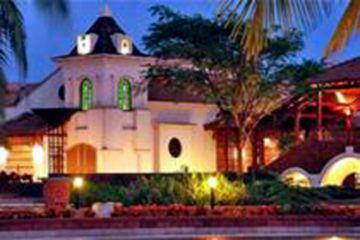 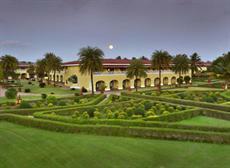 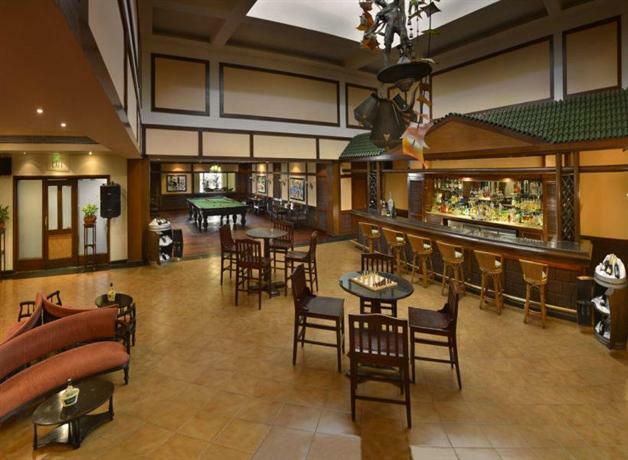 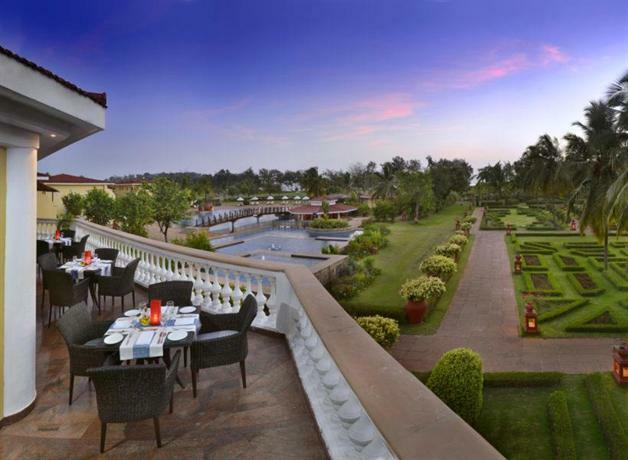 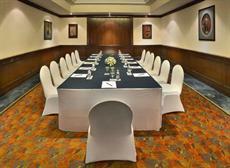 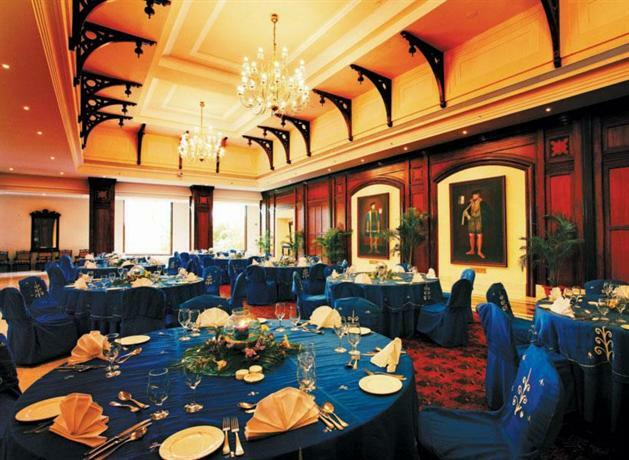 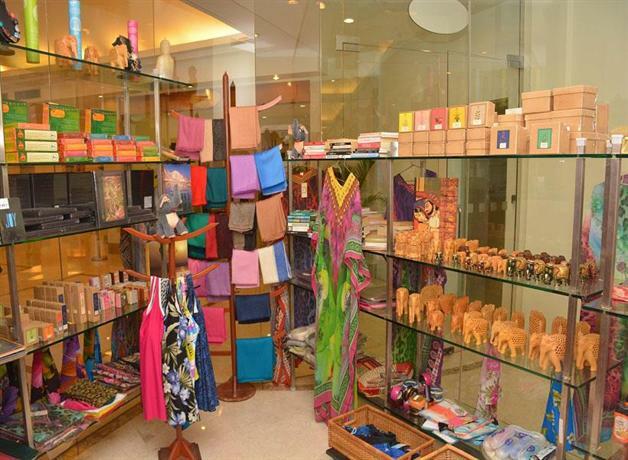 The LaLiT Golf & Spa Resort Goa features both a restaurant and a bar where guests can unwind of an evening. 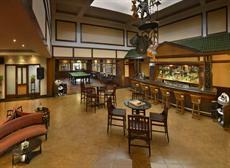 Guests looking for after-dinner entertainment can enjoy the property's casino. 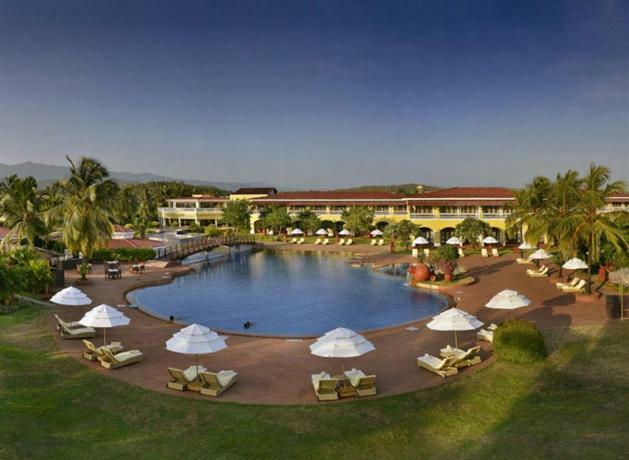 For those wanting to discover the great outdoors, The LaLiT Golf & Spa Resort Goa is near popular fishing and scenic spots. 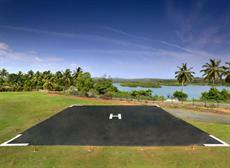 The staff at the tour desk are available to book and organise activities in Canacona.